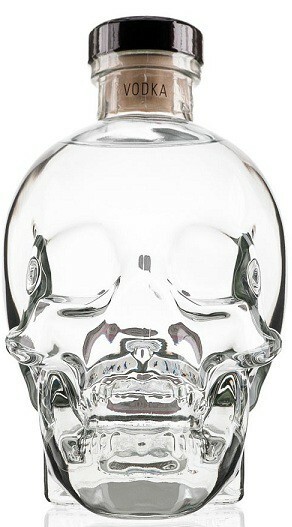 Crystal Head is quadruple distilled, then filtered seven times, of which three are through semi-precious crystals known as Herkimer Diamonds. No additives, oils or sugars are used in the making of Crystal Head Vodka. The result is a pure and extraordinarily smooth spirit.